Hi everyone! Just want to share this good news. 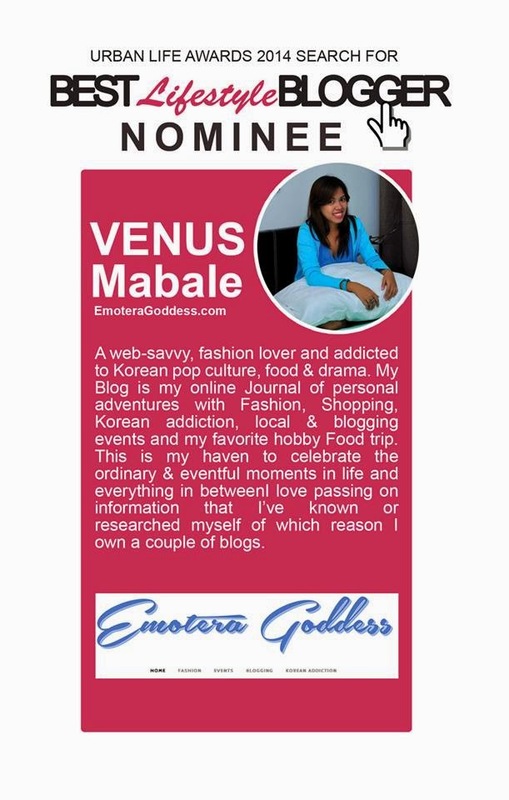 I was nominated as one of the Lifestyle Blogger of the Year from our local newspaper. 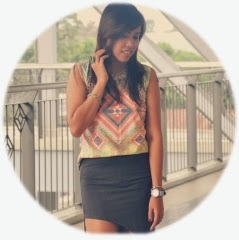 Thanks to the people who trusted me and my blog. And thank you also for the vote of confidence. Urban Life the Lifestyle Section of Mindanao Gold Star Daily recognizes the importance of Lifestyle Blogs, as a unique place, where people share different topics and connect to a wide spectrum of Audiences. 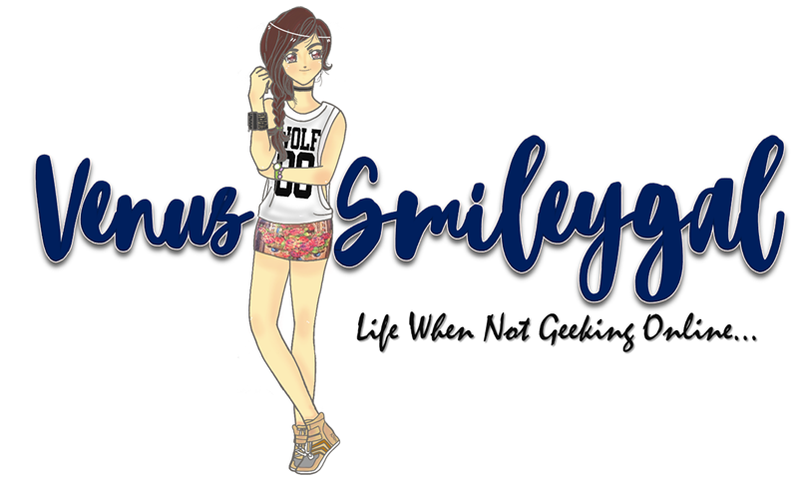 This competition aims to promote Lifestyle Bloggers to continue on their creative craft in Blogging, and with your continued support they may carry on sharing their Thoughts, Work’s and Life to everyone. 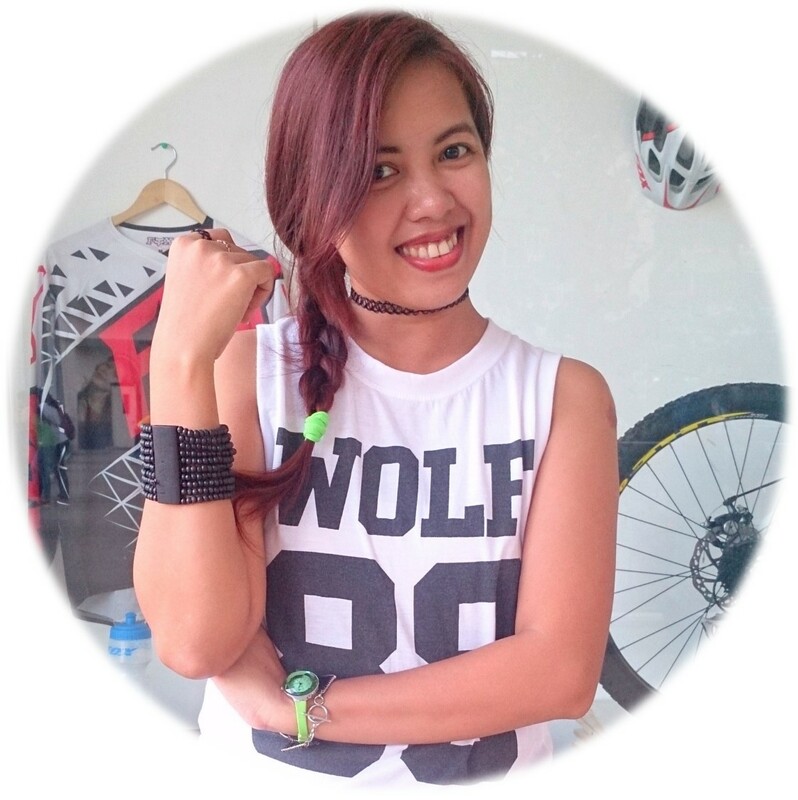 Visit Urban Life – Mindanao Gold Star Daily page and vote for me as lifestyle blogger if you think I deserve it. Social Media is 20% of the total score but I still want to ask your help to vote for me. Thank you in advance everyone!